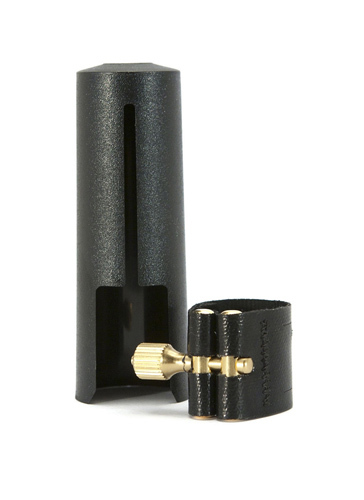 This Rovner ligature is for alto, tenor and baritone metal mouthpieces. It is suitable to fit metal alto Link, metal tenor Link and some metal Vandoren pieces and most metal baritone mouthpieces. The ligature comes from Rovners dark range which is renowned for a full centred tone and warm sound. Bought this ligature to replace the standard Otto Link metal ligature. This has enabled me to get a much more consistent and mellow sound. Great alternative.